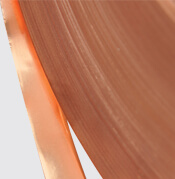 On the construction copper foil provides conductivity and electromagnetic insulation. 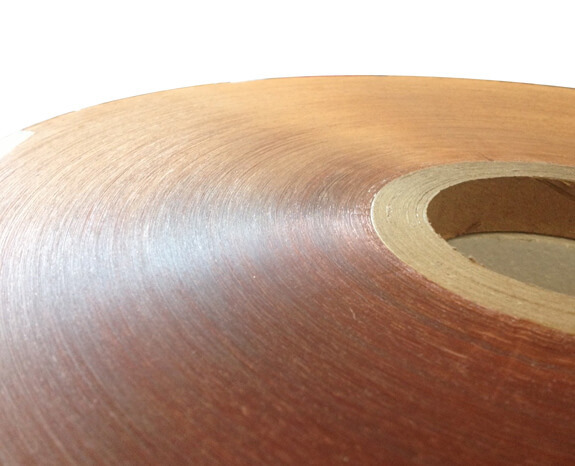 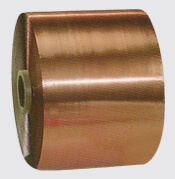 PET Film provides electrical insulation and high mechanical strength. 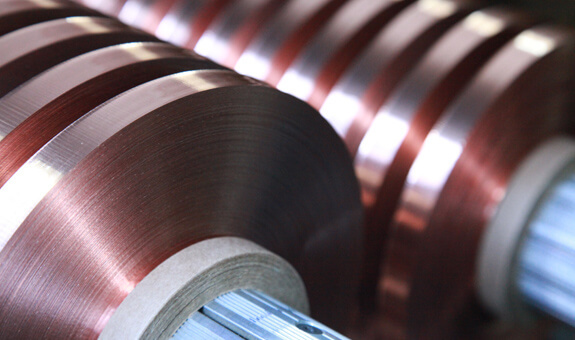 Surlyn Film helps the Tape to grasp and bond the surface that is applied Copper Foil provides resistance to corrosion and radiation, can be soldered, and has higher conductivity compared to aluminum foil. 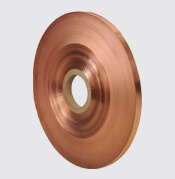 Copper foil is mainly used on coaxial cables, signal cables, control cables, instrumentation cables, LAN cables, data communication cables, and most of other communication cables.